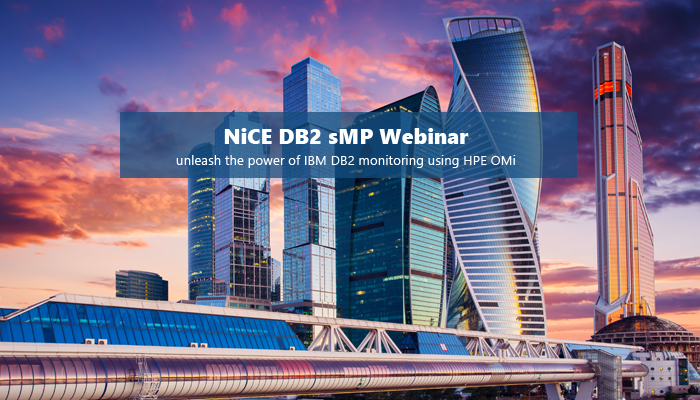 This live demo session, held by Seetharaman Ramakrishnan (Ram), NiCE Support Lead and Christian Heitkamp, Product Manager at NiCE, focusses on illustrating how you can effectively monitor your IBM DB2 databases using the new HPE OMi integration. You will learn how the solutions can help you in your own environment and pick up tips & tricks that you may not know yet. You will leave the session with a clear understanding on the solutions readiness for in-depth monitoring and its direct benefits to your business. The session will run through some real-life scenarios to illustrate how state of the art monitoring works.